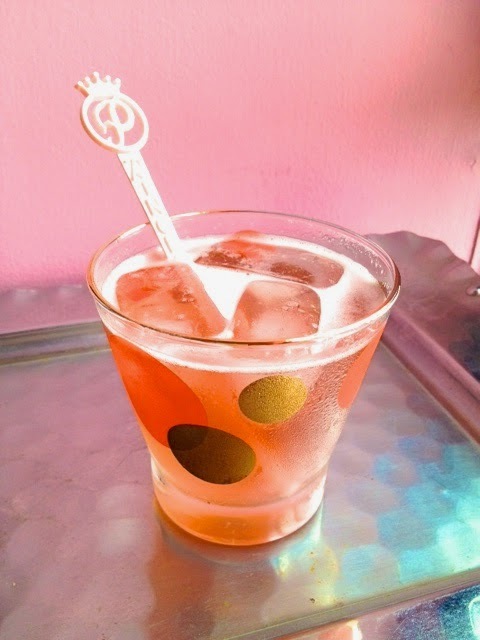 Cocktail Ideas For Your Labor Day Weekend Celebrations! With Labor Day weekend just around the corner, there's a chance you plan on stirring up some cocktails with friends & family! If you're looking to surprise & delight your guests with new drink. 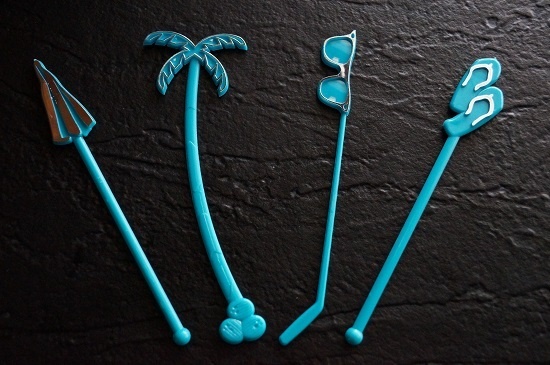 Legendary Restaurant & Lounge, Kon Tiki, Unveils New Swizzle Sticks! 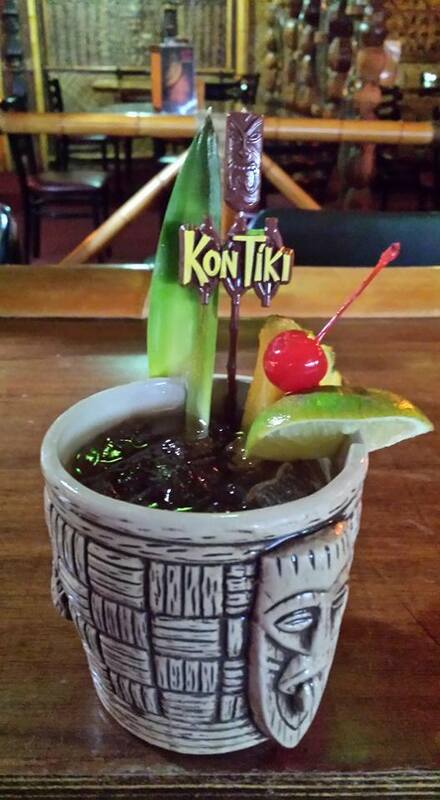 Since 1963, Kon Tiki has welcomed patrons to paradise in Tucson, Arizona. As noted on the Kon Tiki website, this legendary restaurant & lounge is one of the last remaining, operational tiki temples. 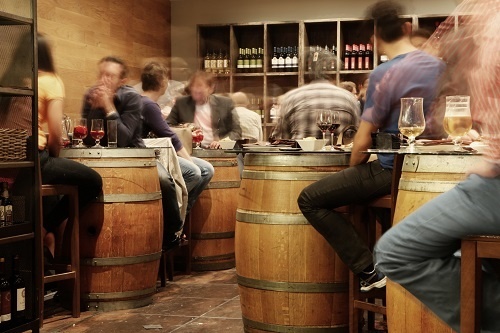 Creating a unique customer experience for the guests that visit your bar or restaurant is key for fostering loyalty & repeat business. These memorable visits to your establishment will also separate. 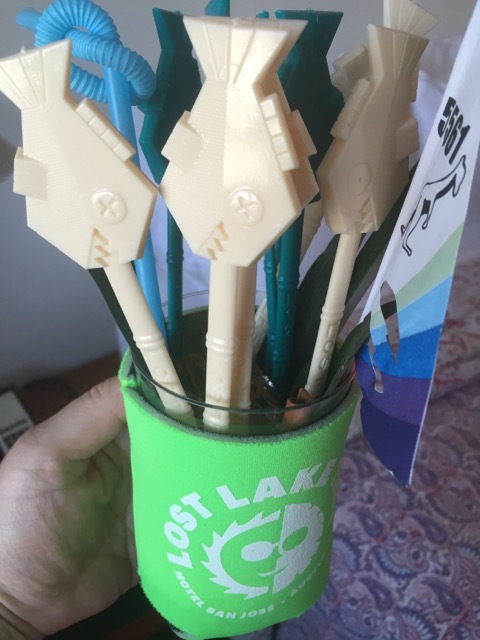 In July of 2015, we unveiled our new, canoe paddle themed swizzle sticks on the Amazon platform. 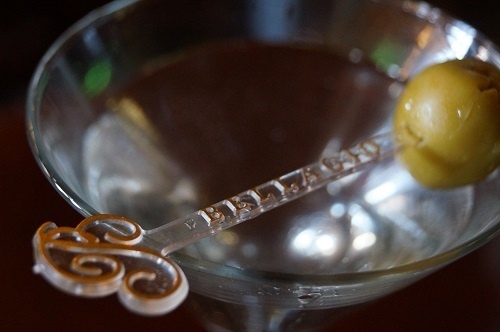 After just over a month on the market, these eye-pleasing cocktail stirrers have been named a #1 Hot. Having a strong brand personality for your bar or restaurant is crucial for differentiating your business from the competition. What are people saying about your establishment? Was their experience. 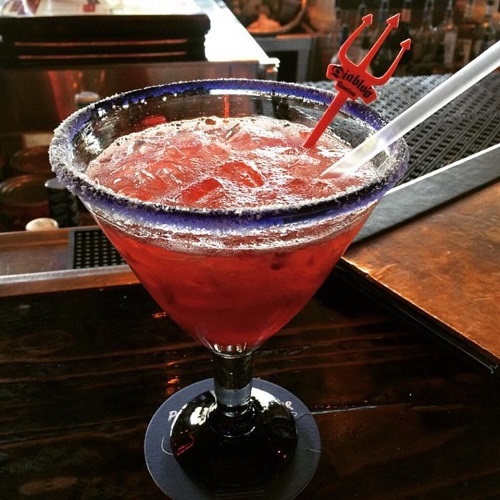 As America's leading custom swizzle stick & cocktail pick manufacturer, our team has a great deal of experience in working with clients in all stages of the buyer's journey. Through ongoing. Royer Custom Swizzle Sticks Stirred Up Some Fun At Texas Tiki Week! 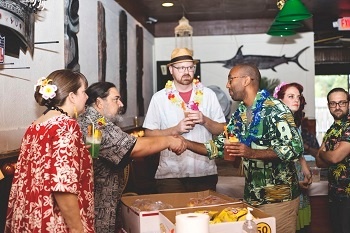 Earlier this month, Austin, Texas, hosted its fourth annual "Texas Tiki Week." The rum was most certainly flowing & tiki cocktails galore were enjoyed by all who had the pleasure of participating..
Today we were excited to have a chance to visit with one of our stellar Print Room Operators, Dewey Holman. 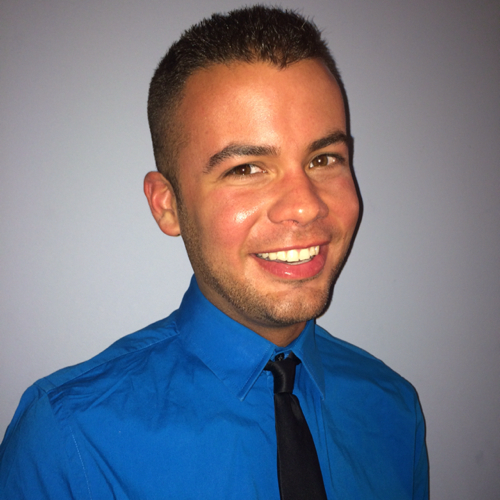 Dewey goes above and beyond to make sure we deliver stellar products in a timely manner.. Need Swizzle Sticks In Small Quantities? Visit Royer On Amazon! 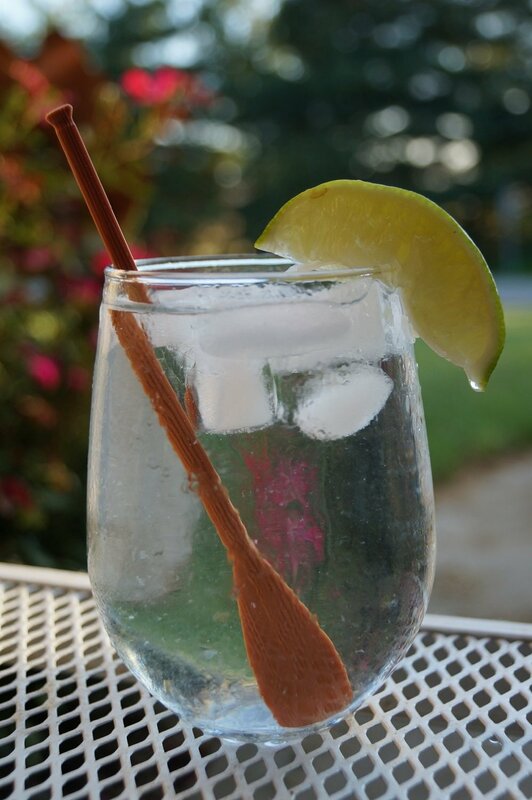 Finding attractive, well-made cocktail swizzle sticks & picks in small quantities for home bars and parties/events can sometimes be hard to come by.  As an established American manufacturer of.